During 2006, Truth for Today World Mission School began the project Into All the World by 2015. The goal of this effort is to send the book Becoming a Faithful Christian (also called Seeking a Better Life and Into the Abundant Life) throughout the world over the next ten years. One target for 2010 was the country of Nepal. What do you think about when you think of the country of Nepal? 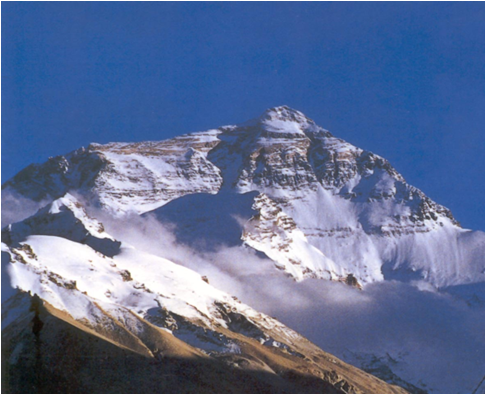 Perhaps it is majestic Mount Everest that comes to your mind. 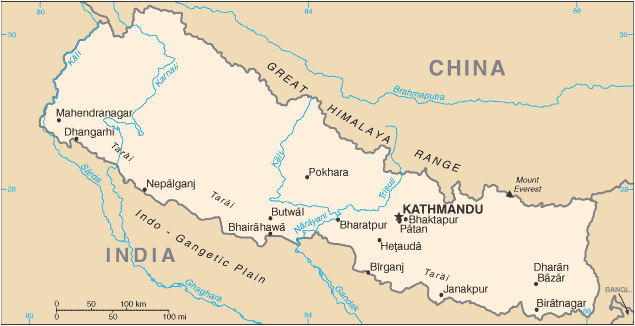 Or perhaps it is Nepal’s location on the map. It lies between India and China, the two most populated countries in the world. But for a moment, will you think about something that will last longer than Mount Everest and that is more precious than anything in the world, the eternal soul of man? More than twenty-nine million people are living in this land-locked country, whose inhabitants have sometimes faced isolation from the rest of the world because its borders were closed. But now God has placed before us an "open door," so that these precious souls have a chance to be taught the gospel of Christ. This is the purpose of the book Seeking a Better Life. Many in Nepal will be taught the gospel for about $1.50 per book, and a small investment can lead to the saving of precious souls. The book has now been printed. Brethren in Kathmandu, the capital, and in other cities in Nepal can use this book in spreading God's Word. Please pray for this effort to find those searching for God.